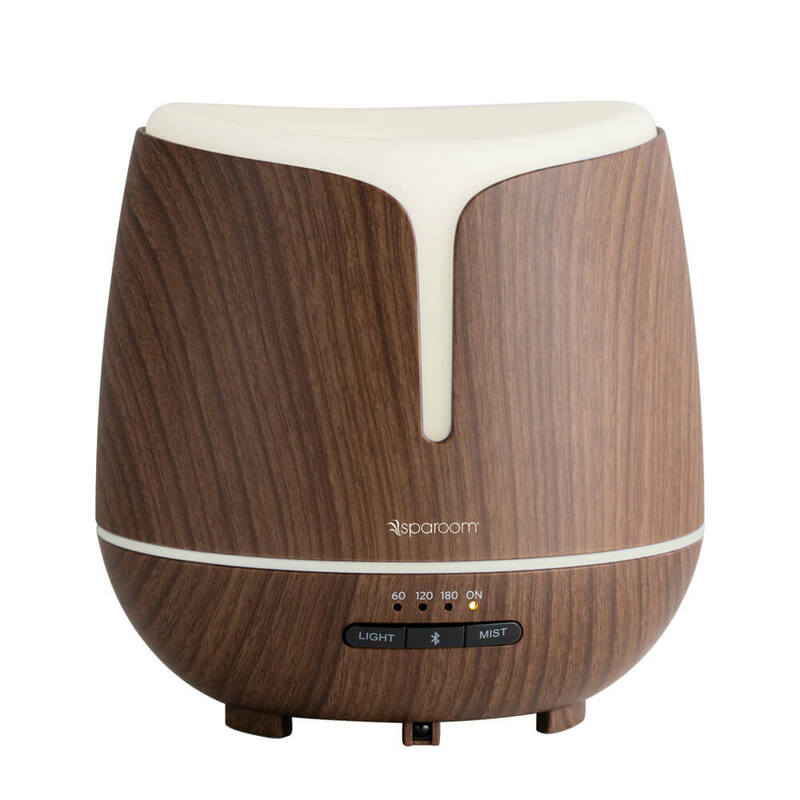 This Bluetooth compatible essential oil diffuser has a classic, wood grain exterior as well as a mist shut-off timer, enabling a personalized aromatherapy experience, every time. 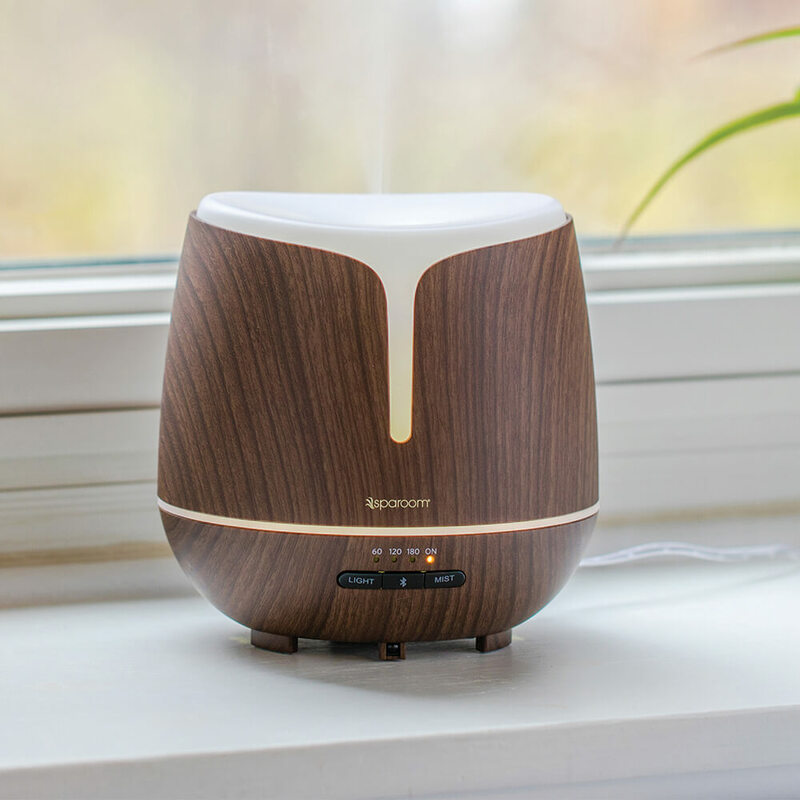 Essential oil and water combine to create aromatherapy bliss. 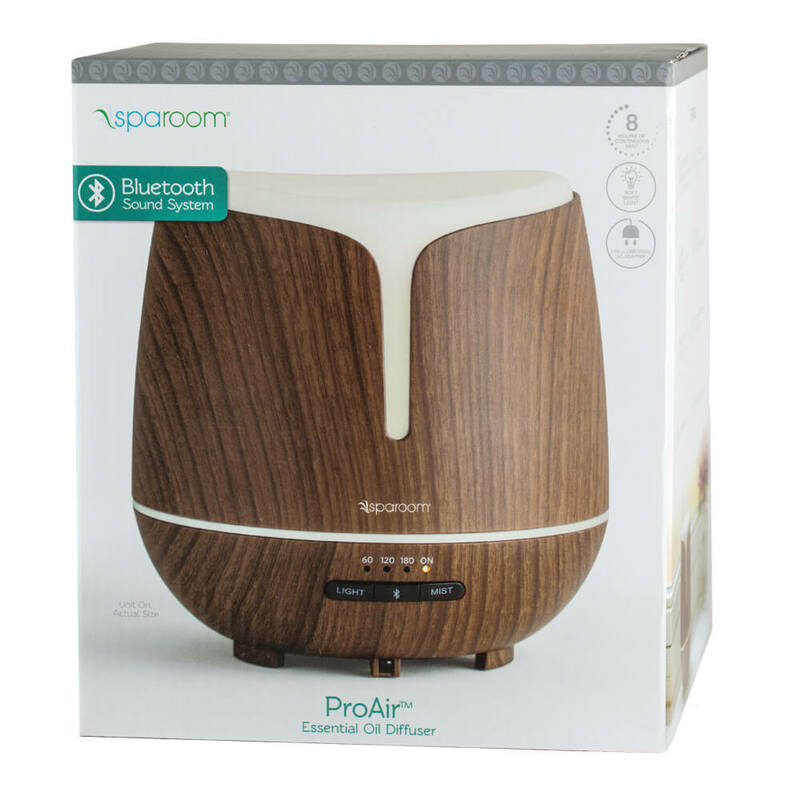 Include the optional lighting feature to accompany your mood and enjoy your favorite music using the Bluetooth speaker.